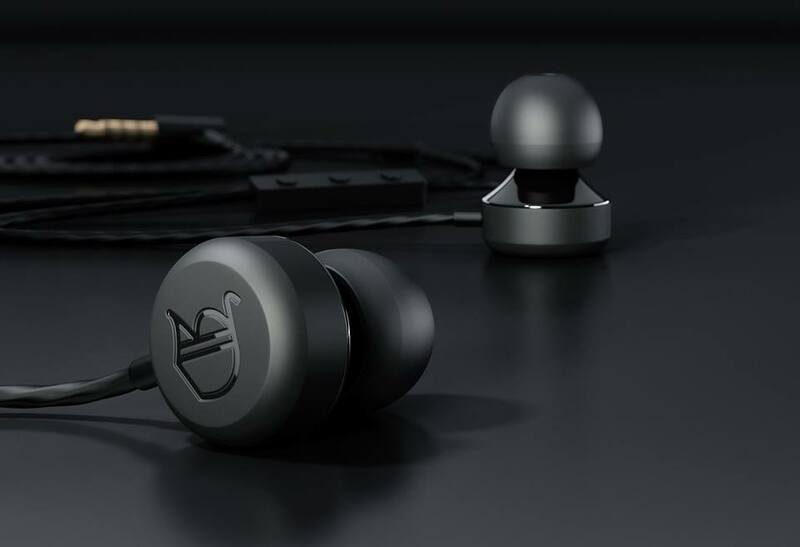 Swedish headphone makers Degauss Labs are giving one lucky reader the chance to win a pair of their Noir Supercharged Balanced In-ear Headphones (for either their iOS or Android device). 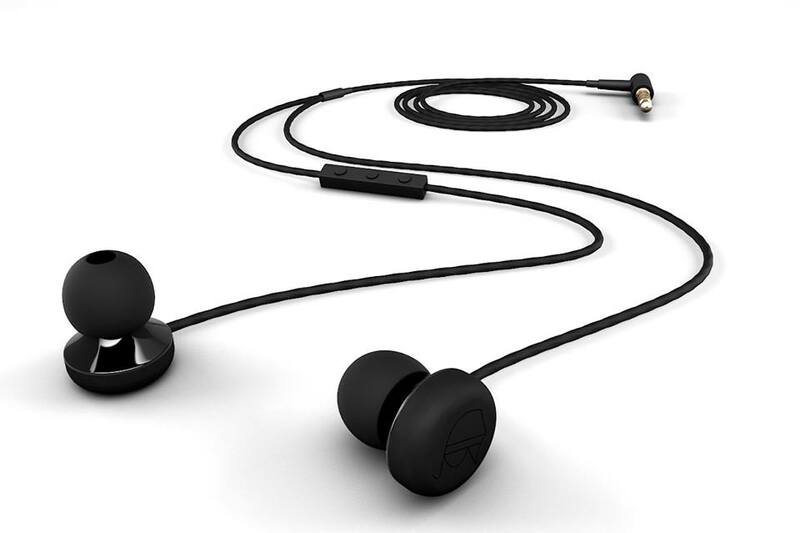 The earphones provide users with an exceptional in-ear listening experience, better than any of Degauss Labs’ previous offerings, and in their own words, these earphones will unlock “the depth, richness and emotion of the music you love“, and is packed with “deep bass, radiant mid’s, smooth highs and extreme vocal clarity“. 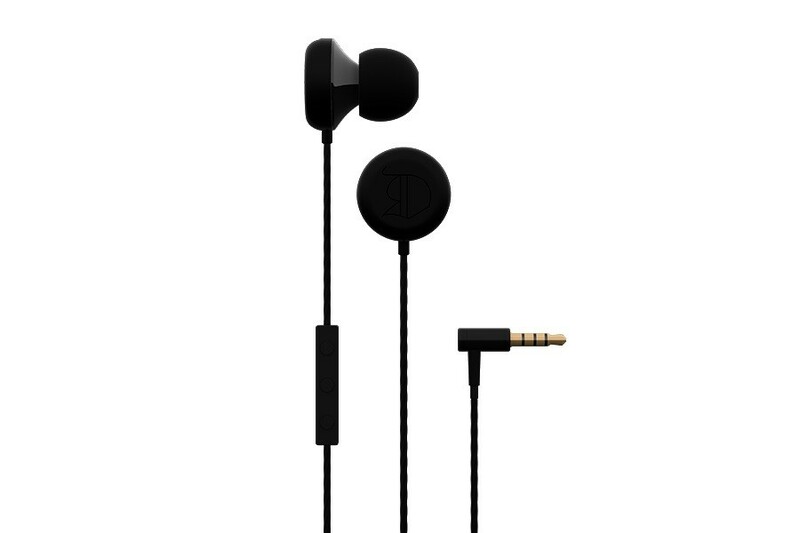 The tech specifications on the Noir sees each earpiece boasting two separate speakers, one for both high and mid frequences and the other for the bass. 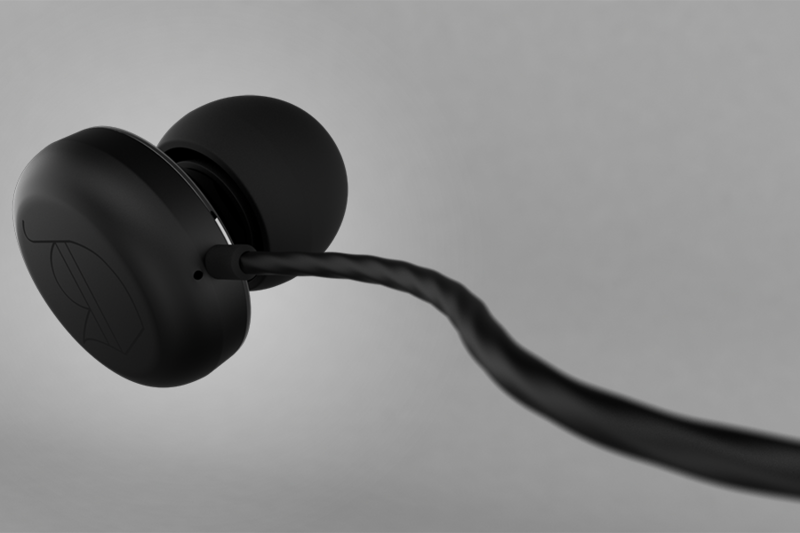 The earphones also use a Hybrid 2-way Driver Unit with extended bass and profound vocal sound, which creates a richer and filled-out sound which makes any kind of music sound that much better. The suppression aluminum housing for smooth frequency response is also especially good for listening to high quality audio from lossless rips, HD videos or other high-bit rate sources. According to Degauss Labs, for their first time, “our dynamic driver is paired with a cutting-edge balanced armature driver technology. This is possible through cutting edge earphone circuitry splitting the signal path appropriately. 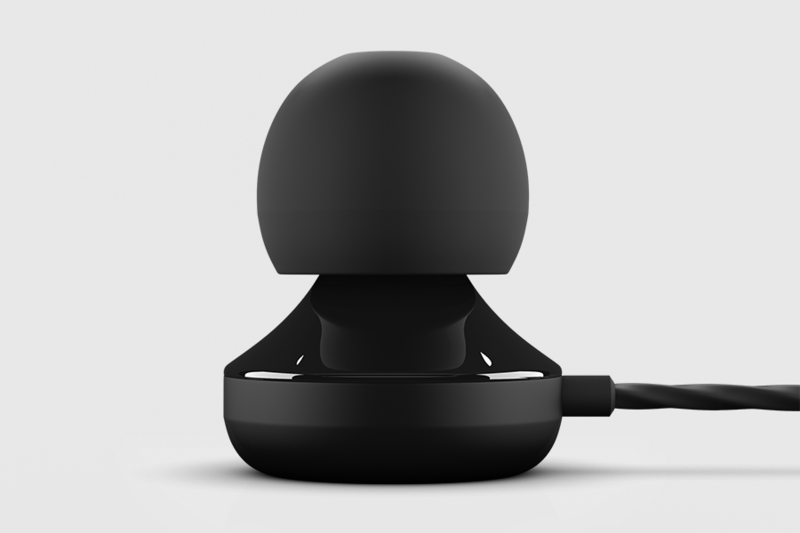 The headphones come with 3-button in-line microphone with full media control support. Now you can play/pause/volume up/down and answer/hang up calls. 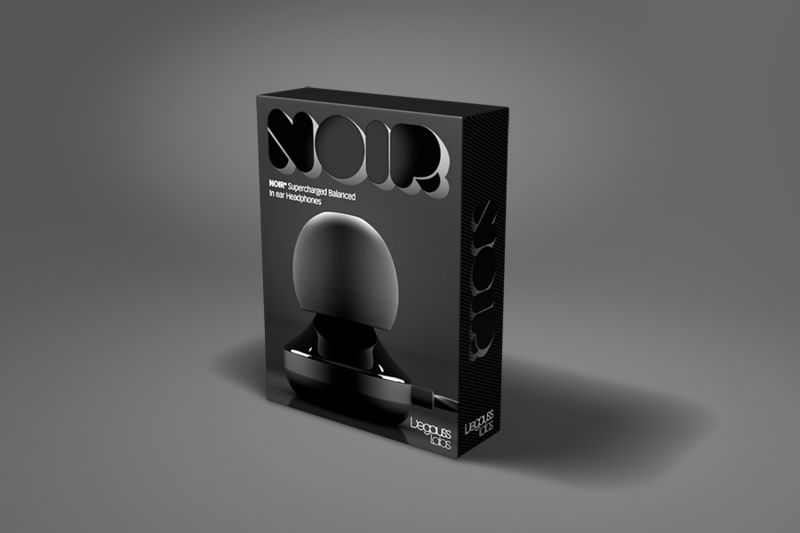 Noir comes with five pairs ear cushions both silicon and memory foam. A braided 1.2m cable reduces microphonic sound discomforts“. About the company, Degauss Labs are all about creating enhanced music and communication quality accessed by your everyday hardware. Their headphones are compatible on all platforms, whether it’s Apple, Android or Windows Phone. With their uniquely designed products, they bring you closer to the music and the people you love. “Communication is all about dedication, creativity, self-expression and mutual exchange between people”, they claim, “and, of course, we aim to have a good time in the process“. To win a pair of Degauss Labs in-ear headphones, all you have to do follow us on Twitter or like our page on Facebook, and tell us how you would use this pair of in-ear headphones if you win them, a winner will be picked at random on Wednesday, September 30, when the competition will come to a close. 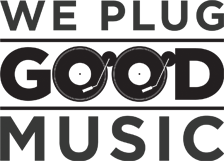 For more information on Degauss Lab, check out their official website here, and for full specifications of the Noir in-ear headphones, go here.